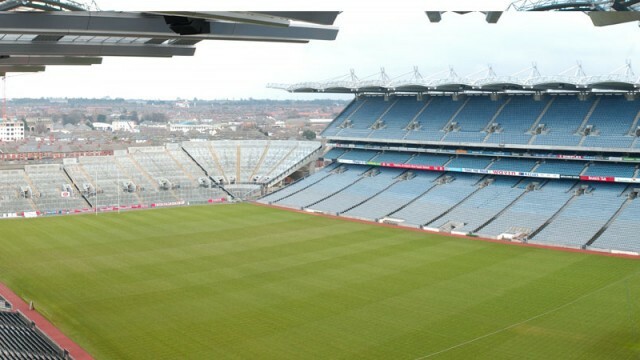 With a capacity for 82,000 spectators Croke Park is now one of the largest stadia in Europe. 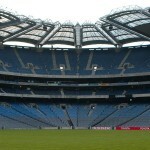 The Croke Park development was the culmination of many years planning. 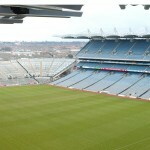 Horganlynch advised on all aspects of the structural and civil engineering issues as well as fundamental stadia design. In our role within the design team, we have worked on many facets of the project, from early land acquisitions, to conceptual design and the civil and structural design of each phase of the development. 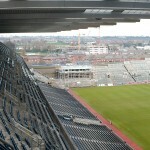 The redevelopment of Hill 16 in 1987, project managed and designed by Horganlynch, was the catalyst which encouraged the client body, Cumann Luthcheas Gael, to embrace the concept for the redevelopment. 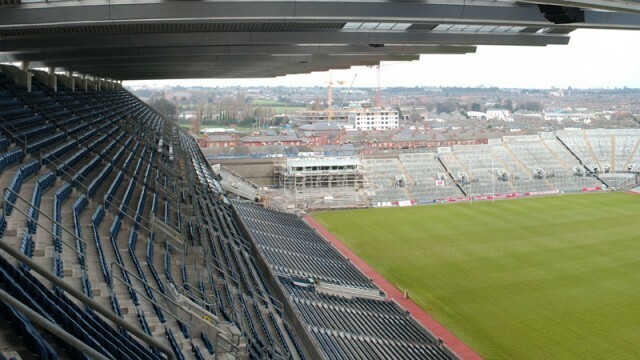 The Practice advised the client on the appointment of Architects and worked with international sports facilities designers HOK an LOB Partnership (now merged to form HOK Sport) and Irish Architects Gillroy McMahon on the masterplan which defined the ideals and objectives to achieve a modern Stadium. 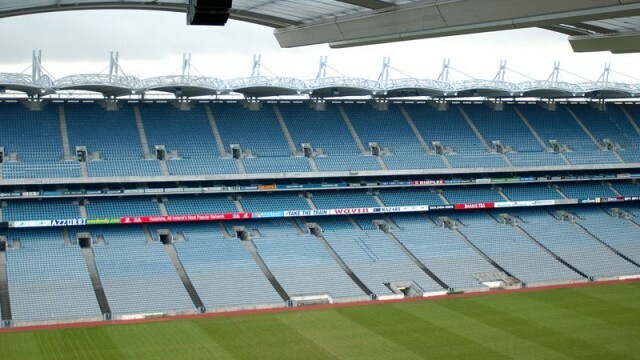 Horganlynch developed the structural format which informed the design and has such a visual impact on the aesthetics of the Stadium. This iconic structure has won many awards for its design and build quality. 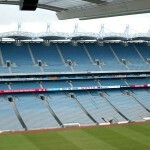 Horganlynch won the 2001 ACEI Design Excellence Award and the Concrete Society award for our work on this structure. 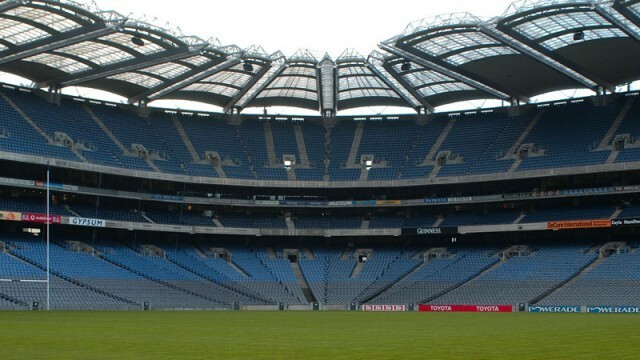 The stadium design was the subject of a paper printed in the proceeding of the Institute of Civil Engineers, Structures and Buildings, 2000, 140, no 345 – 353 Paper 11977.